Know some one gets 'hangry'? 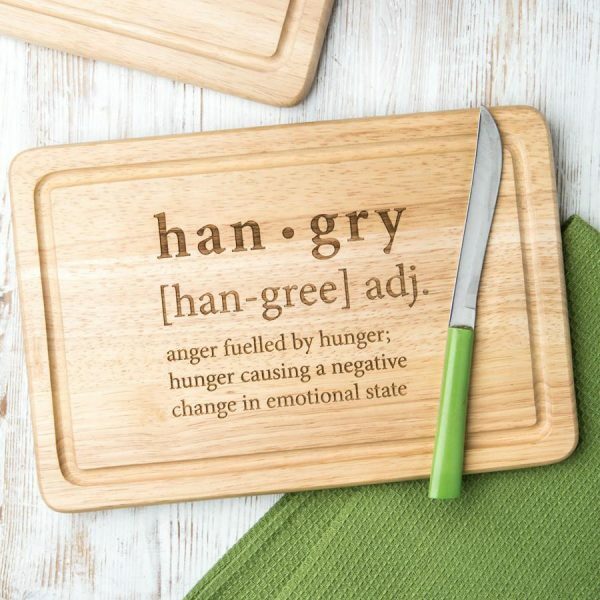 For anyone who know someone with this condition, this 'hangry' chopping board is a must have in the kitchen! 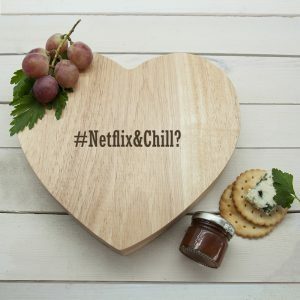 Add a personalised message to the back of this board for a great food lovers personalised gift. 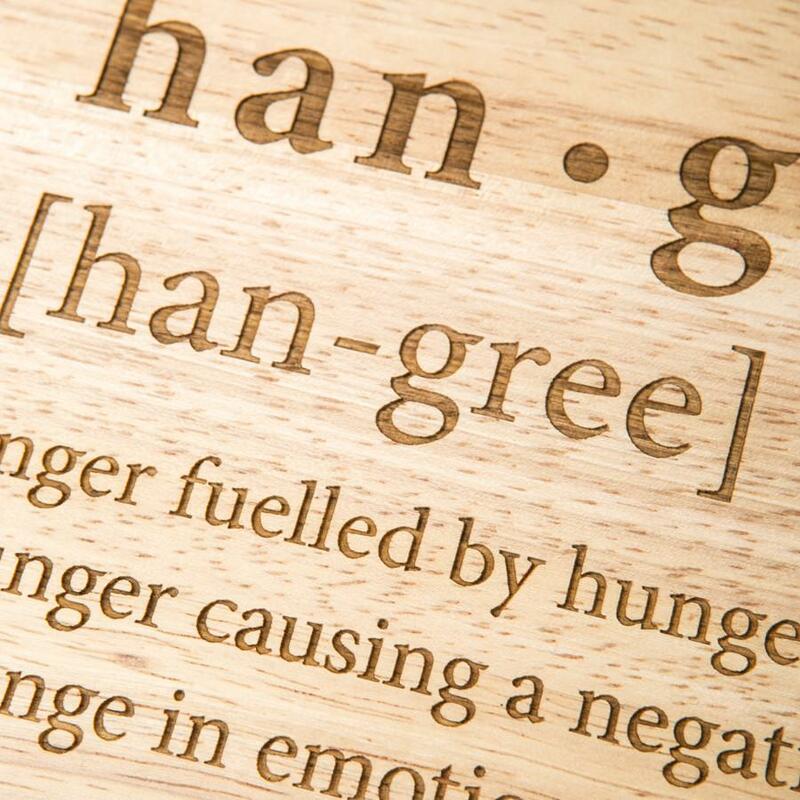 The board reads like a dictionary definition, and the definition reads as follows: 'anger fuelled by hunger; hunger causing a negative change in emotional state'. 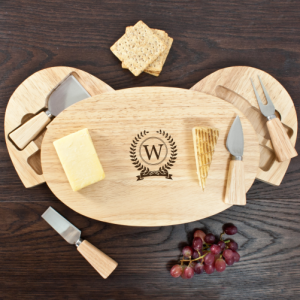 Engraved with a dictionary definition design, the board is ideal for displaying in the kitchen or dining room, the durable cutting board is also practical, as it holds up well to knife blades and is sure to spark conversation when used for serving. As an optional extra why not add our handmade chutney gift set to your order? 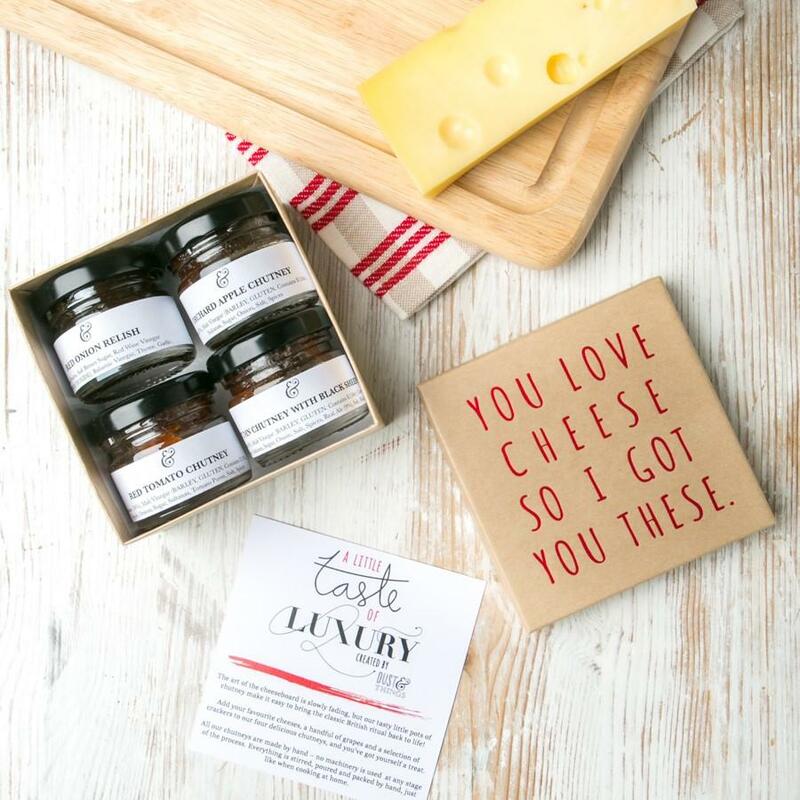 (Add for only £8.99) Four scrumptious chutneys, each one flavoured for different cheeses. 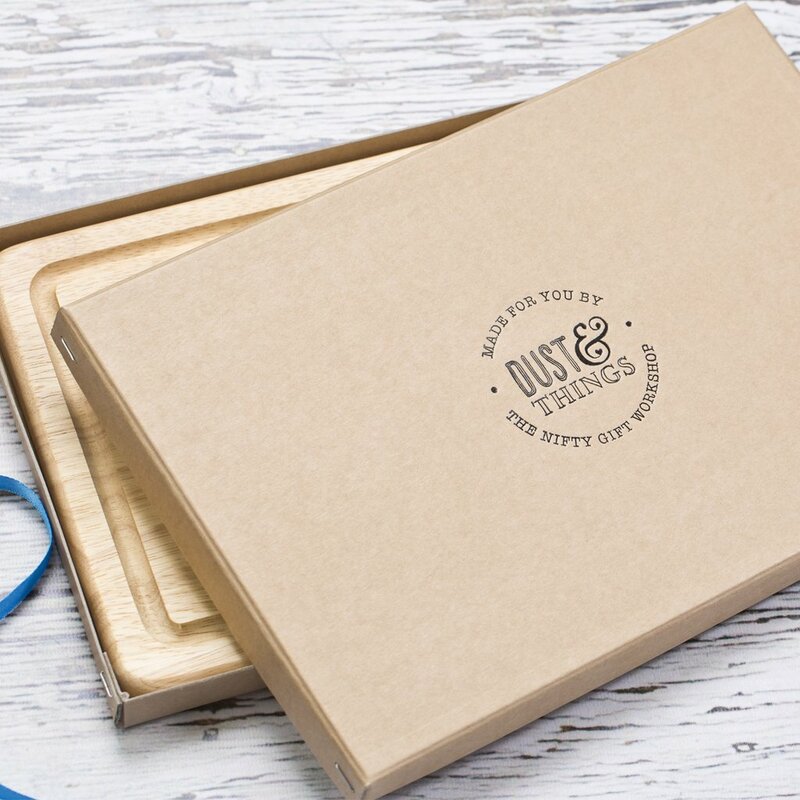 The set is presented in a stylish box, which reads 'You love cheese so I got you these' in satin foil lettering. The four flavours are: Autumn Chutney with Black Sheep Ale, goes well with Spanish Manchego – a hard cheese made with sheep’s milk. Red Onion Relish, great with goat’s cheese – especially when warmed or toasted on slices of baguette. Orchard Apple Chutney, for a classic Mature Cheddar. Red Tomato Chutney, goes well with Brie – or add it to a selection of cold meats for some extra zing. lease allow approx. 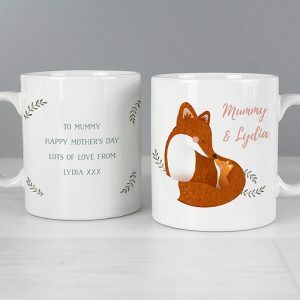 3 working days for delivery.